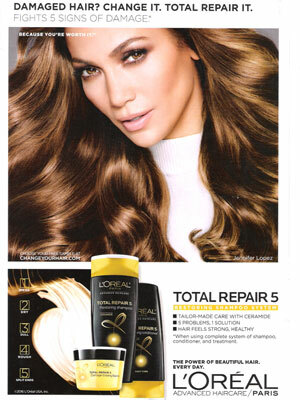 Jennifer Lopez (born 24 July 1969 in The Bronx, New York), is an American actress and singer. 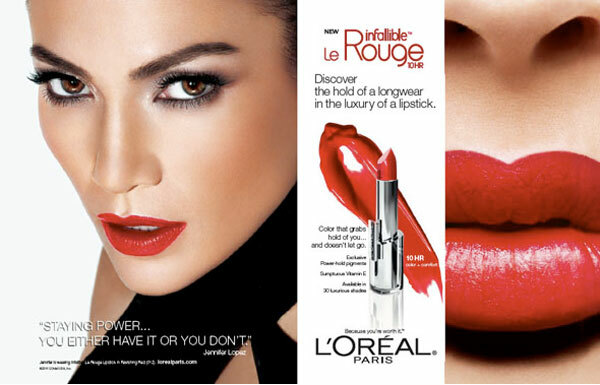 Jennifer's music singles include, If You Had My Love, All I Have, and Louboutins. 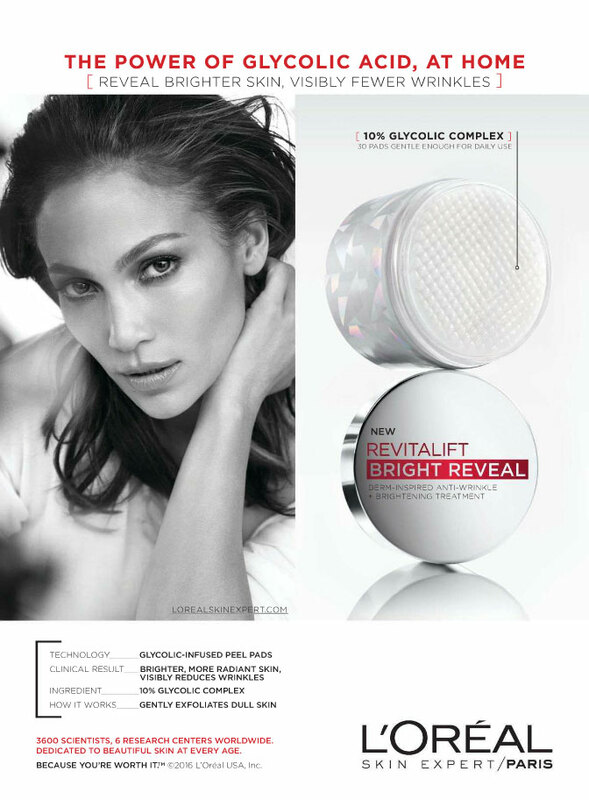 She starred in the movies Selena, The Wedding Planner, and Maid in Manhattan. She was a judge on American Idol television show. 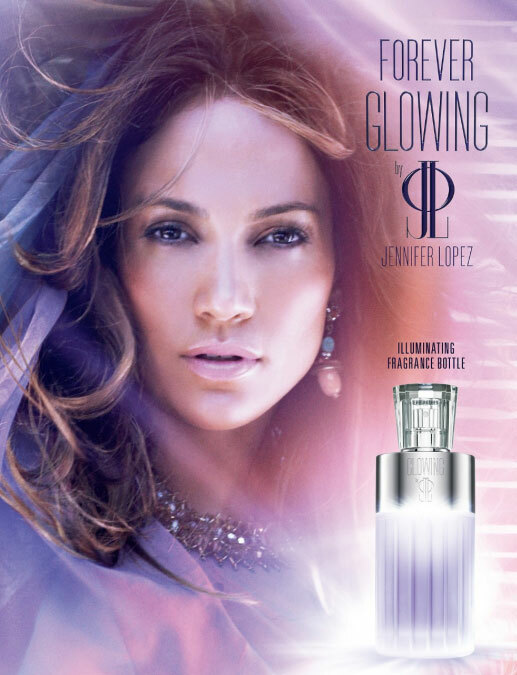 JLO fragrance line started in 2002 with Coty, and has since launched more than numerous fragrances. 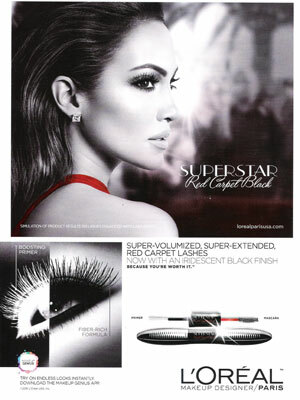 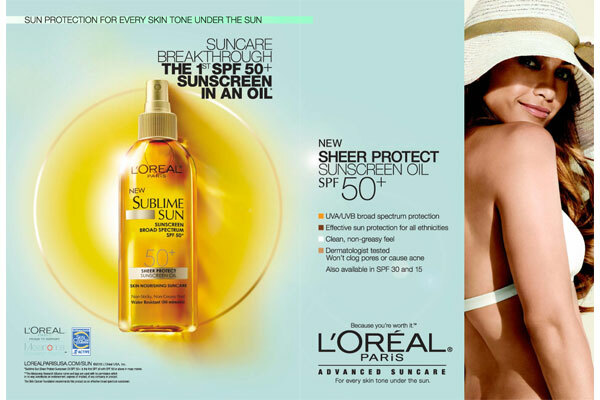 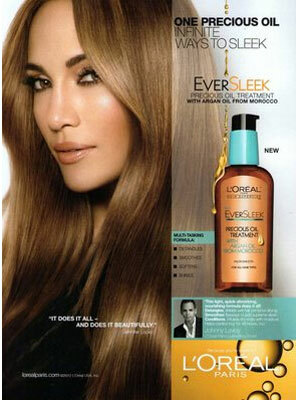 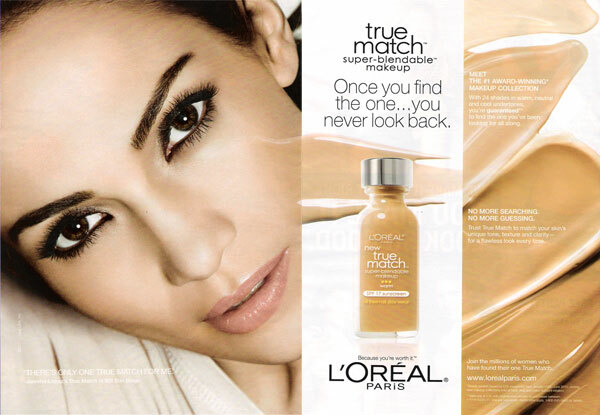 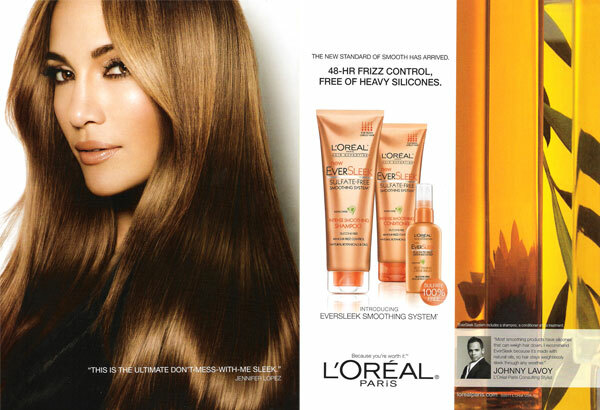 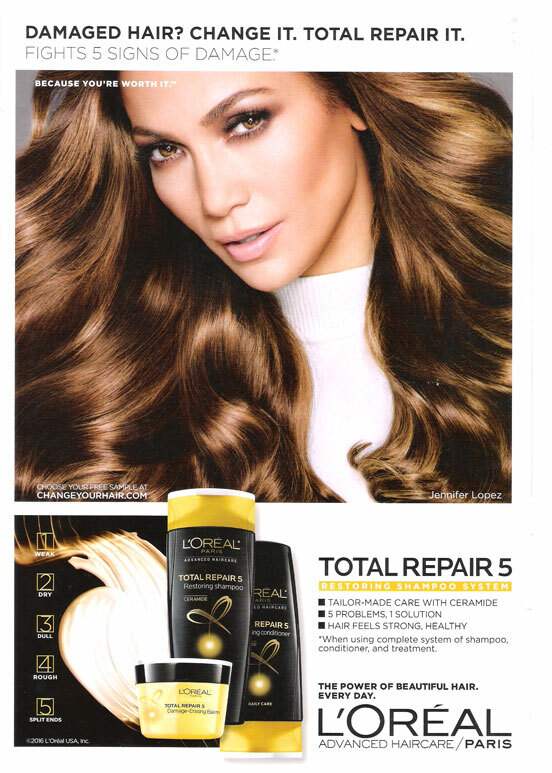 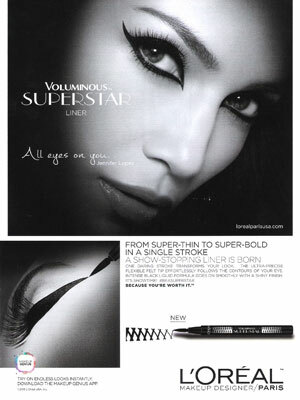 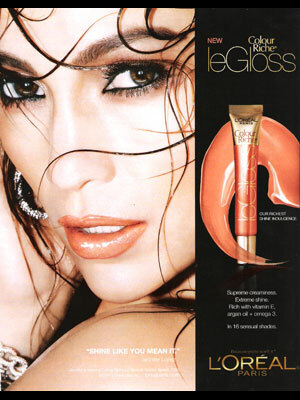 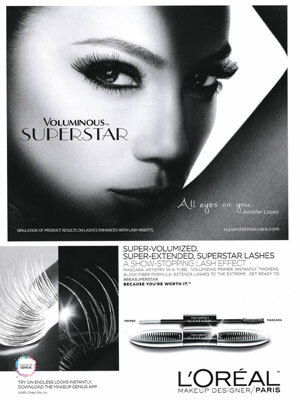 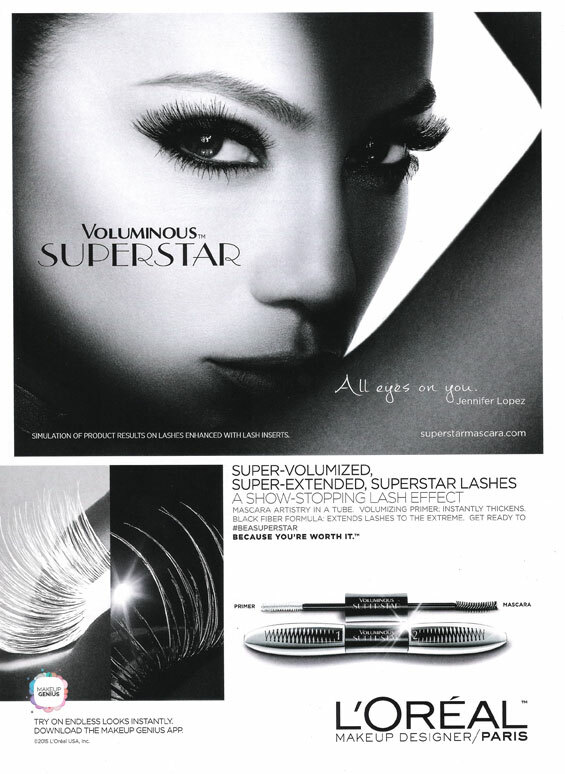 Jennifer Lopez is a spokesmodel for L'Oreal Paris, and Gillette's Venus razor. Jennifer Lopez and her children are the face of the Gucci Children's Collection Spring/Summer 2011. 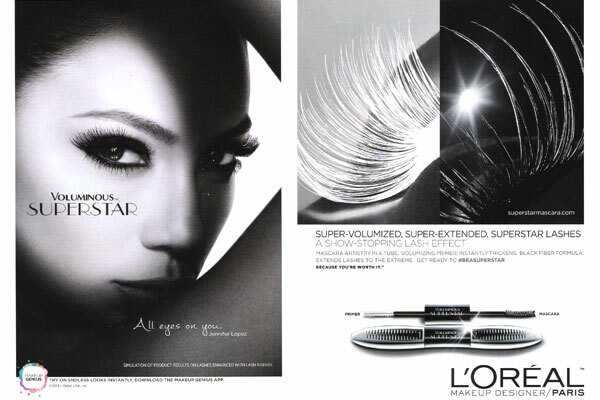 She was the face of Tous jewelry in 2011, and in 2014 she partnered with Endless Jewelry to create her own line of accessories. 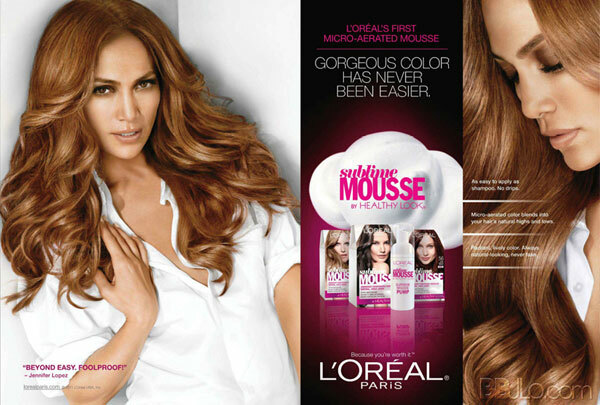 Check out Jennifer Lopez's Magazine Covers.